Please bring a swimsuit, towel, change of clothes, and sunscreen. Participants should be able to swim confidently. If you’ve already explored the secrets of the underwater world many times, this course is for you. You’ve done much more than a single trial session. You’ve learned the basics of scuba diving with a professional instructor, you got your Open Water Diver certification, and now you are ready to go further. This Advanced PADI (Professional Association of Diving Instructors) Open Water course is the next step of your training. Our course is designed to increase your confidence and skills. 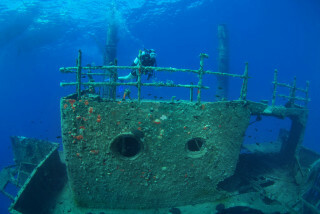 The program includes five dives in amazing locations around Gran Canaria. Two of them are mandatory because they are essential for your improvement. The first is the Deep Dive, during which your instructor explains how to plan dives that take the physiological effects and challenges of deeper diving into consideration. 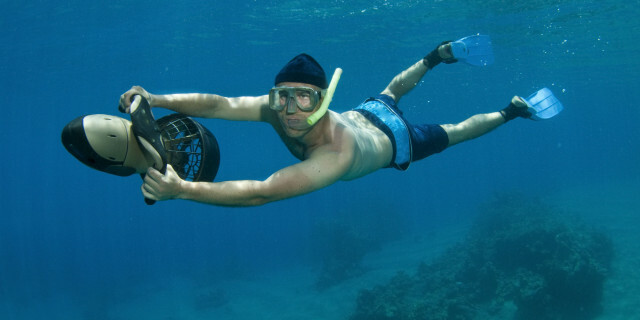 The second is the Underwater Navigation Dive. This session aims to improve your compass navigation skills and helps you better navigate using kick-cycles, visual landmarks, and time. After these two lessons, you can choose your next three adventure dives according to the techniques you want to develop or train. 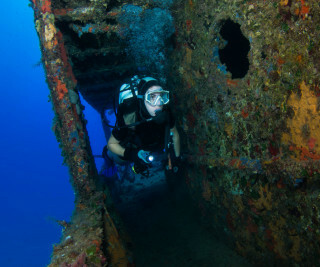 We offer lessons focused on wreck diving, buoyancy control, multilevel diving, searching for and recovery of objects, underwater photography, equipment repair, and many others. 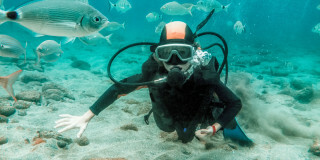 The combination best for you depends on the goals you want to achieve as a diver. Your instructor can help you decide what might suit you best. 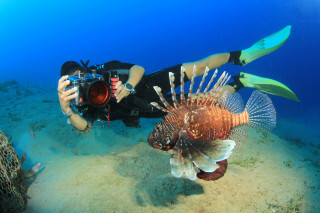 More than teaching you new skills, we take you to the best dive sites in Gran Canaria. 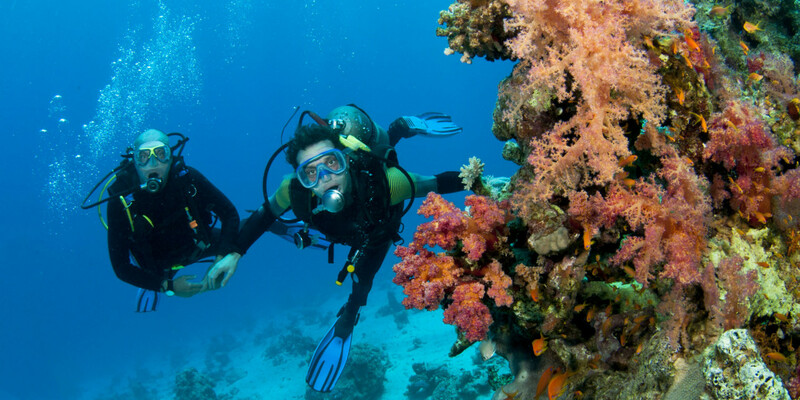 We know the perfect spots for each of the adventure dives you choose to do. The island’s underwater views and life is as diverse as it is on land. Paraphrasing the English writer Samuel Johnson: When a diver is tired of Gran Canaria, he/she is tired of life.